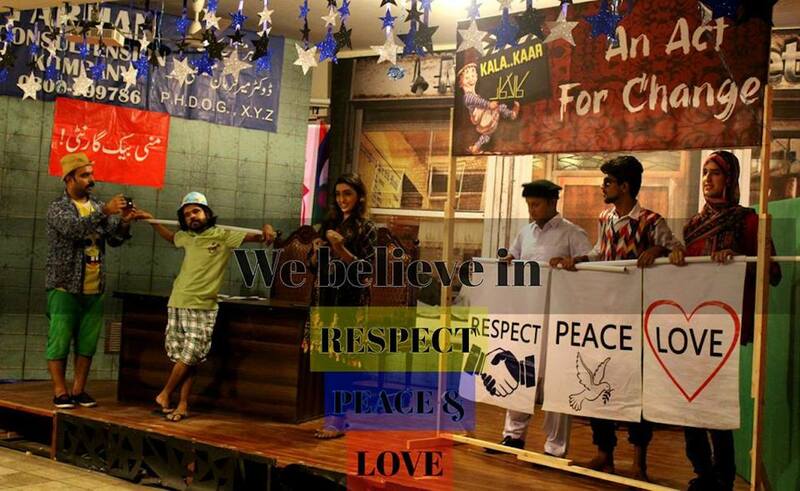 KARACHI -- The Thespianz Theatre in Karachi has launched the second-ever Pakistan String Puppetry Festival to promote harmony, tolerance and peace. The festival is set to take place in various neighbourhoods of the city January 14-July 31. "We are holding puppetry shows in different parts of Karachi with the aim to motivate the public, especially the youth, to develop tolerance and harmony in society," Thespianz Theatre President Faisal Malik told Pakistan Forward. In 2018, about 40,000 spectators attended the first Pakistan String Puppetry Festival, and this year organisers are anticipating a significant increase in the number of attendees, he said. "On February 8, we organised a news conference in Karachi to share the festival's aims with the media and announce the formal launch of this mega event," Malik said. "We will organise 330 shows in 11 locations in Karachi through July 31 to develop acceptance of diversity and pluralism in communities and promote interfaith harmony among those who follow different religions and cultural values," he said. The performances will also include traditional dances from all regions of Pakistan, he said. Entry is free for all 330 shows to ensure maximum attendance, particularly by youth from low-income areas who are most vulnerable to social problems such as extremism, intolerance and lack of religious harmony, Malik said. "We are portraying true Pakistani culture through the second Pakistan String Puppetry Festival," Nouman Mehmood, Thespianz Theatre associate director and scriptwriter, told Pakistan Forward. Most of the performances will take place in Sakhi Hasan, Gulzar-e-Hijri, Shiri Jinah Colony, Maripur, Pehelwan Goth, Chakiwara, Chakra Goth, Khadda Memon, Saeedabad, Ibrahim Hydri and Paposh Nagar in Karachi, he said. "We are holding shows in schools and public places... everyone can attend our shows to witness our performing arts and to carry the message that we are conveying for the wellbeing of Pakistanis and society," Mehmood said. Attendance by thousands of youth, including students, indicates that the public is keen to see social harmony and peace in the country, he said. 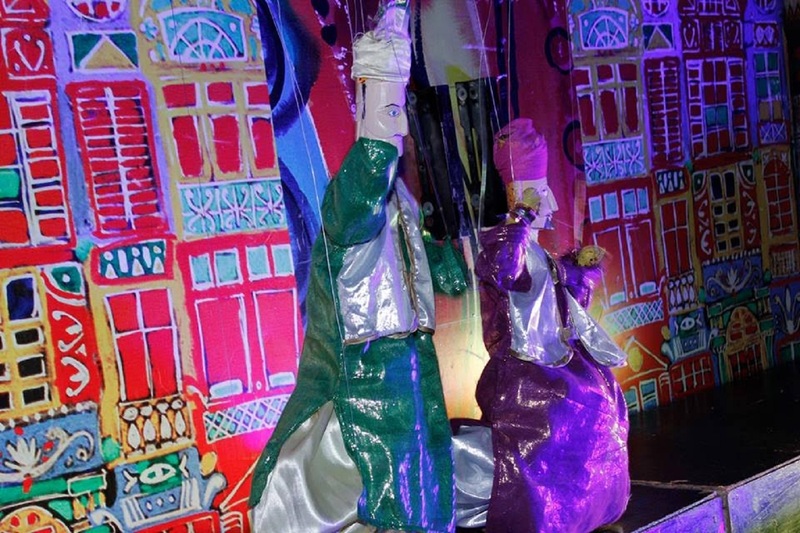 Puppetry is a 3,000-year-old art that originated in Greece, where it was used to promote religious harmony, Thespianz Theatre board member Asma Ibrahim said at the news conference February 8. Since the 20th century, practitioners have revived string puppetry around the world to encourage tolerance in society and peace, she said. 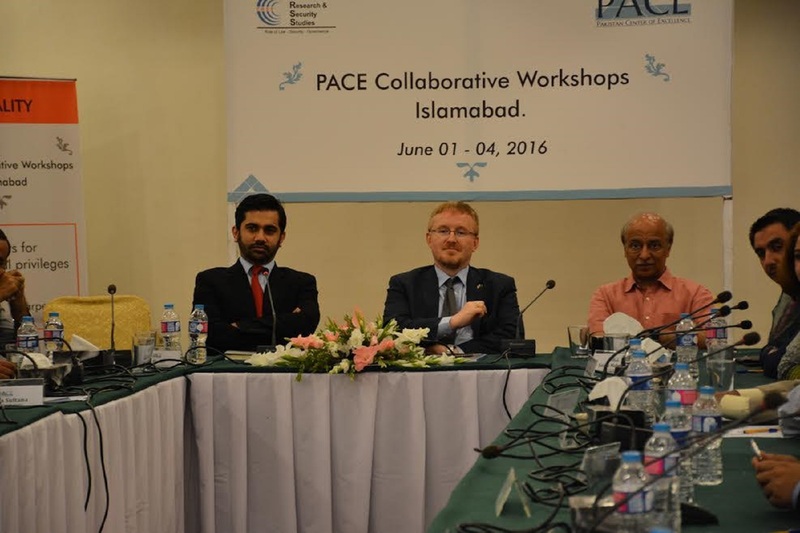 The Centre for Research and Security Studies has launched the Pakistan Centre of Excellence (PACE) programme.